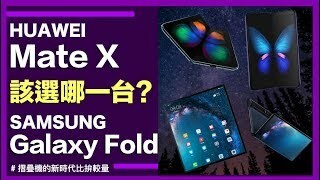 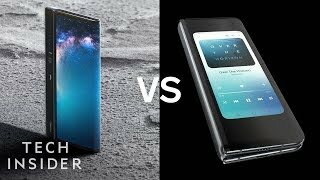 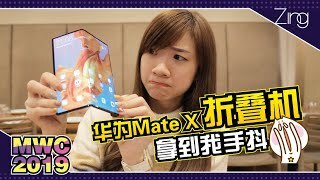 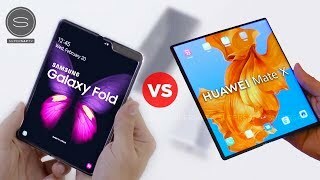 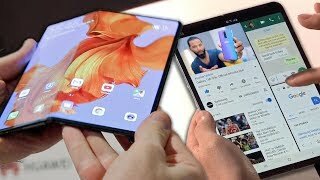 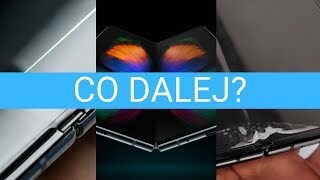 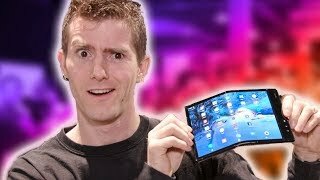 The two biggest smartphone manufacturers unveiled their first folding smartphones within a week of each other, but only an exclusive group of people have been allowed to get hands on. 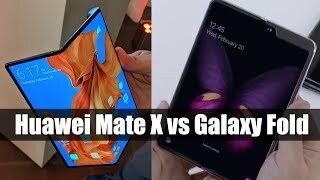 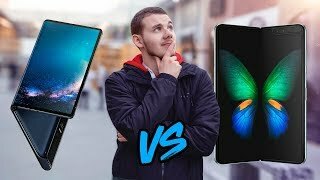 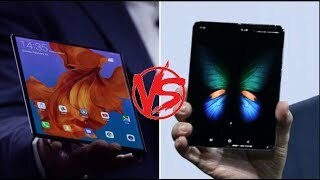 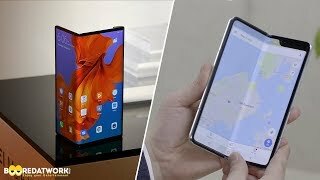 First, Samsung announced the Galaxy Fold then Huawei announced the Mate X. 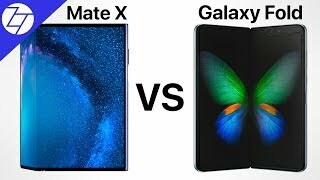 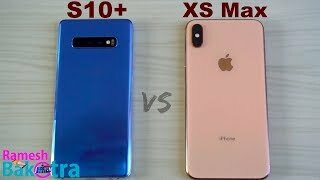 So which one is better? 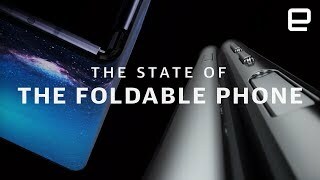 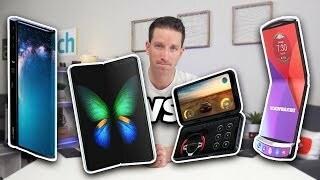 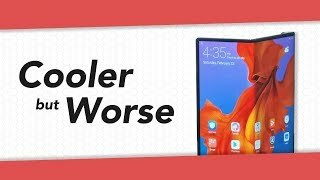 It's time to compare the best folding smartphones. 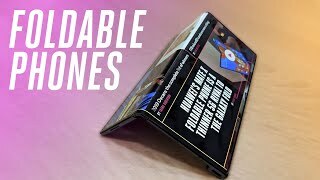 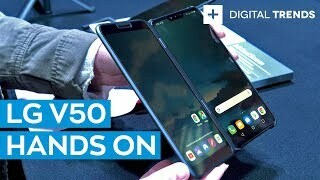 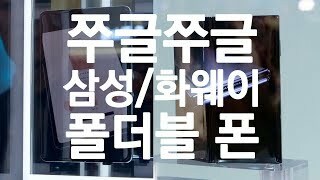 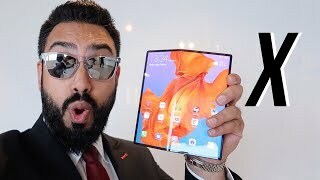 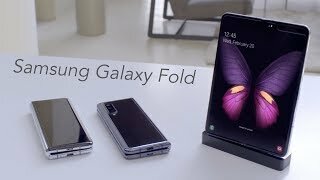 Featuring an Infinity Flex display, the Samsung Galaxy Fold goes from a 4.6-inch display for phone mode and folds out to reveal a separate 7.3-inch display on the inside. 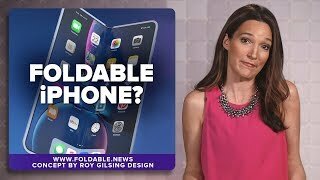 It’s designed to be a comfortable device to hold one-handed. 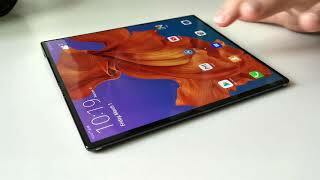 The 7.3-inch Infinity Flex display has a resolution of 2,152 × 1,536 pixels, while the smaller 4.6-inch display has a resolution of 1,960 × 840 pixels. 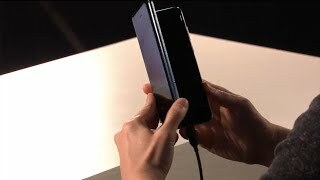 A sophisticated hinge system with multiple interlocking gears is hidden inside the spine. 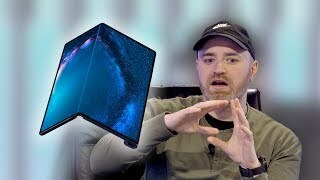 The Samsung Galaxy Fold also has a 7nm processor and 12GB of RAM. 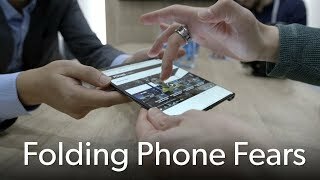 There's 512GB of universal flash storage, so it can read data twice as fast as other smartphones. 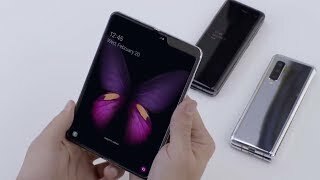 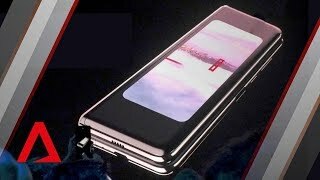 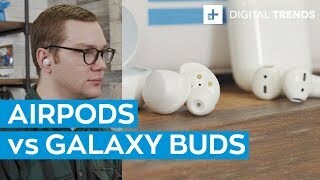 The Samsung Galaxy Fold actually has two batteries inside, one in each side of the device, to get around the problem of having to have a folding battery. 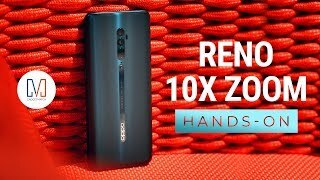 The battery is rated at 4,380mAh. 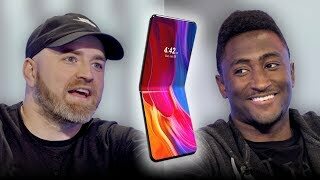 Want to see into the future? 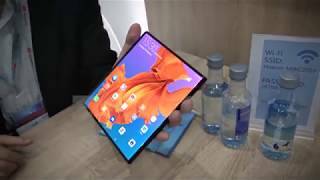 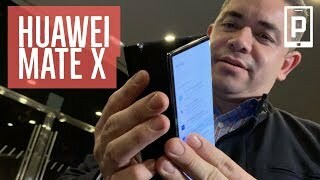 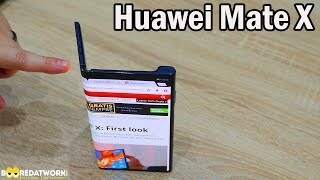 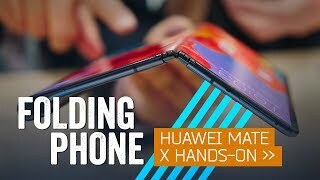 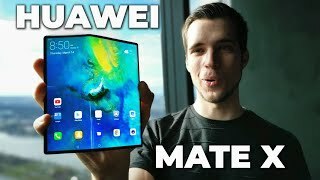 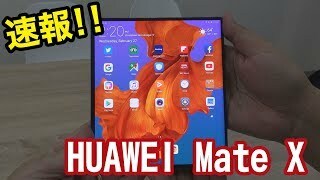 Here it is: The Huawei Mate X is the folding smartphone we’ve all been hoping would arrive, and within a few months it’ll be here. 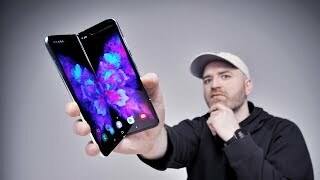 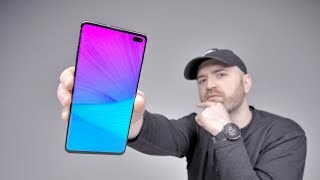 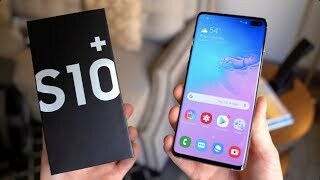 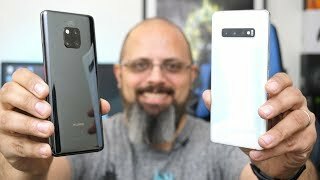 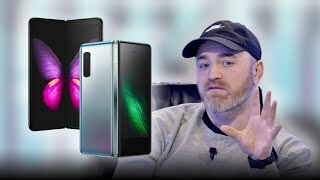 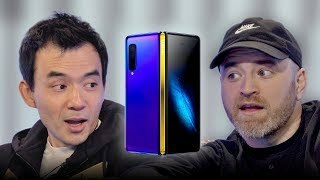 With a frightening price tag, a highly desirable design, and even a 5G connection, this is our first proper look at the future smartphone. 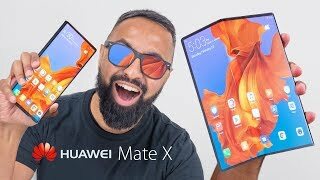 Forget any worries about the Mate X being shown only behind glass, or at arm’s length because it was a prototype -- this is a seemingly finished product with all the polish you’d expect. 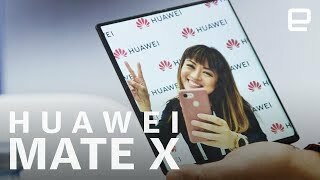 Being handed the Huawei Mate X felt like an occasion — like picking up the keys to a supercar. 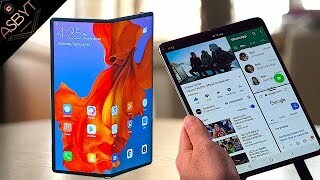 It looks and feels so different from anything else -- it’s oddly confusing, but not in a frightening way, but rather a new, dramatic one.